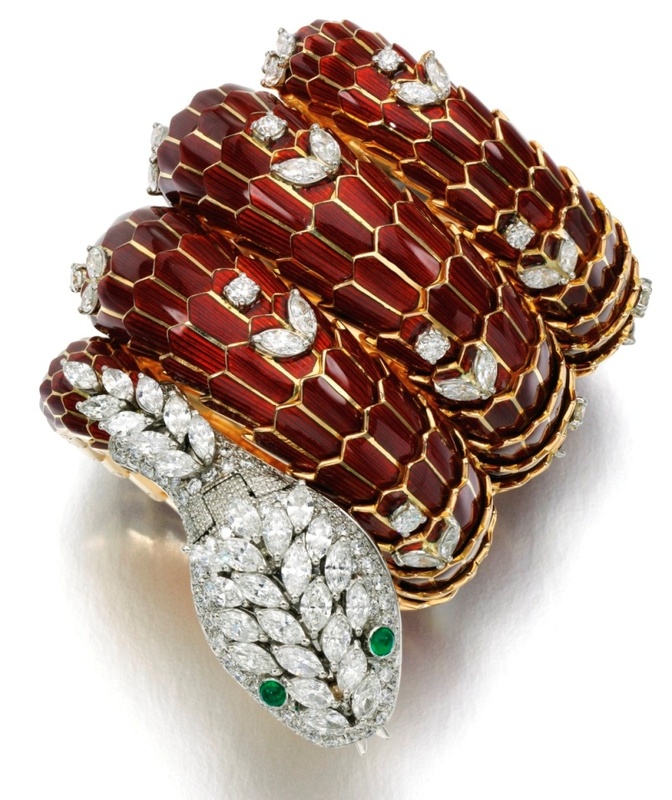 In a press release dated October 20, 2014 Sotheby’s has announced the holding of its much-awaited Geneva autumn sale of Magnificent Jewels & Noble Jewels on Wednesday, November 12, 2014. The auction that will be held in three sessions will feature a total of 470 lots expected to achieve a total sale value in excess of US$62 million, a target that would be easily surpassed given the array of exceptional jewels on offer at the auctions from a renowned private collection, as well as jewels with an ancient historic provenance and also a selection of signed and period jewels and jewels featuring stunning diamonds, colored diamonds and colored gemstones, that will no doubt appeal to international connoisseurs and collectors of rare jewels. The main highlight of the Geneva November Sale no doubt would be a selection of exquisitely crafted avant-garde jewelry from the collection of Greek financier Dmitri Mavrommatis, a collector with a discerning eye and impeccable taste. 16 treasures from his collection will be on offer at the auction and is expected to bring a total of around US$20 million. The collection would be spearheaded by the exceptionally important and exquisitely crafted “Graff Ruby Ring” mounted with the 8.62-carat, cushion-shaped brilliant-cut, vivid-red Burma ruby, possessing the reddish-hue characteristic of Mogok rubies known as “pigeon-blood” with outstanding purity and superb brilliance as certified both by the Swiss Gemmological Institute (SSEF) and Gubelin Gem Lab. The “Graff Ruby” is believed to be one of the finest rubies of its size in private hands. 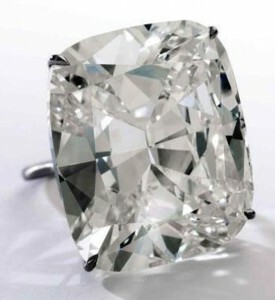 A pre-sale estimate of US$6.8 – 9.0 million is placed on this exceptional ring from the Mavrommatis collection. 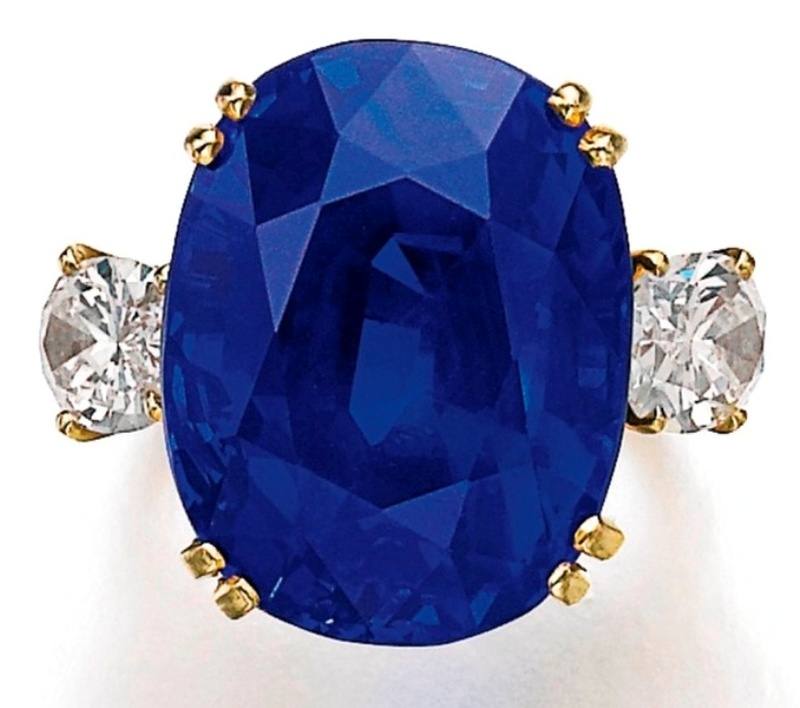 Another highlight from the Mavromatis Collection is lot 468 – A Rare And Exceptional Kashmir Sapphire And Diamond Ring, with a pre-sale estimate of US$3.0 – 6.0 million. The stone certified as of Kashmir origin is a cut-cornered rectangular-cut, 27.54-carat sapphire with a very attractive, saturated velvety-blue color characteristic of Kashmir blue sapphires, with excellent clarity. Such features elevate Kashmir sapphires above sapphires from all other sources. 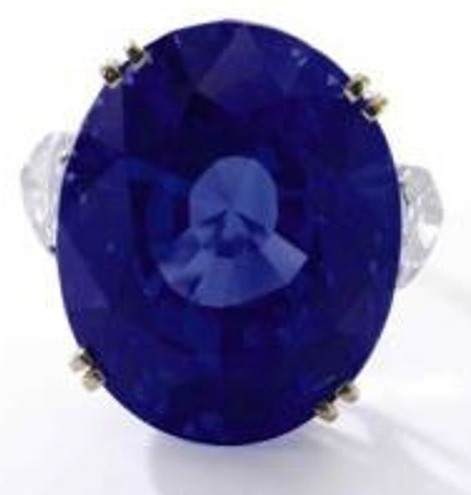 The occurrence of a Kashmir sapphire greater than 25 carats in weight is an extremely rare event in nature, as Kashmir sapphires generally tend to be small ranging in size from around 5 to 15 carats. Mavrommatis’ Collection also includes several stunning diamonds led by Lot 469 – A Superb Diamond Ring by Graff, with a pre-sale estimate of US$1.8 – 3.0 million. 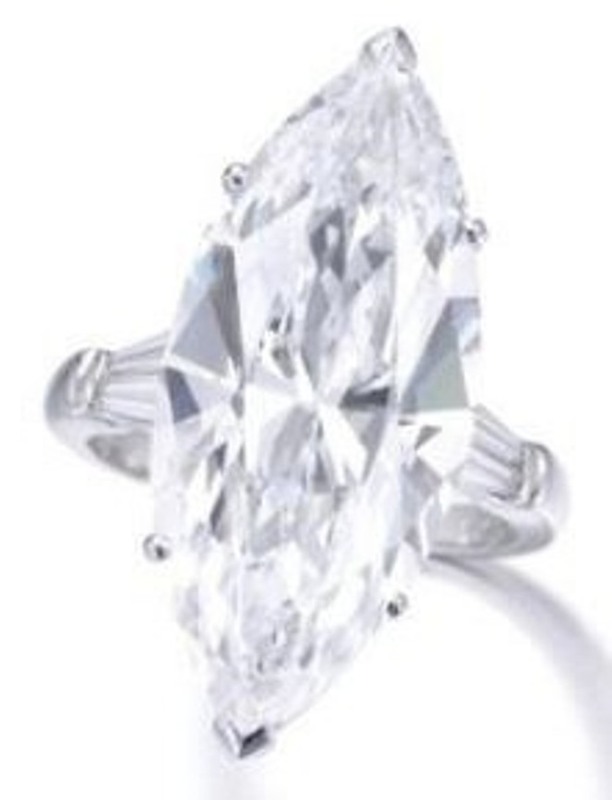 The centerpiece of this ring is a marquise-cut diamond weighing 16.37 carats with tapered baguette diamond shoulders. A GIA report accompanying the lot certifies that the 16.37-carat, marquise-cut diamond, is D-Color and Internally Flawless. GIA further reports that the diamond is Type IIa, which confirms the D-color status of this diamond, also known as “top color” which are chemically pure and structurally perfect diamonds, absolutely colorless, and constitute only about 1-2% of all naturally occurring diamonds. The Collection also features three exquisite jewels by JAR, acknowledged the greatest art jeweler of the last 50 years, a fact that testifies to Dmitri Mavrommatis’ remarkable eye for the finest craftsmanship and inventive design. One of these jewels with the JAR’s magic touch, is lot 462 – A Pair of Very FIne Natural Pearl, Ruby and Diamond Earrings with a pre-sale estimate of US$300,000 – $500,000. 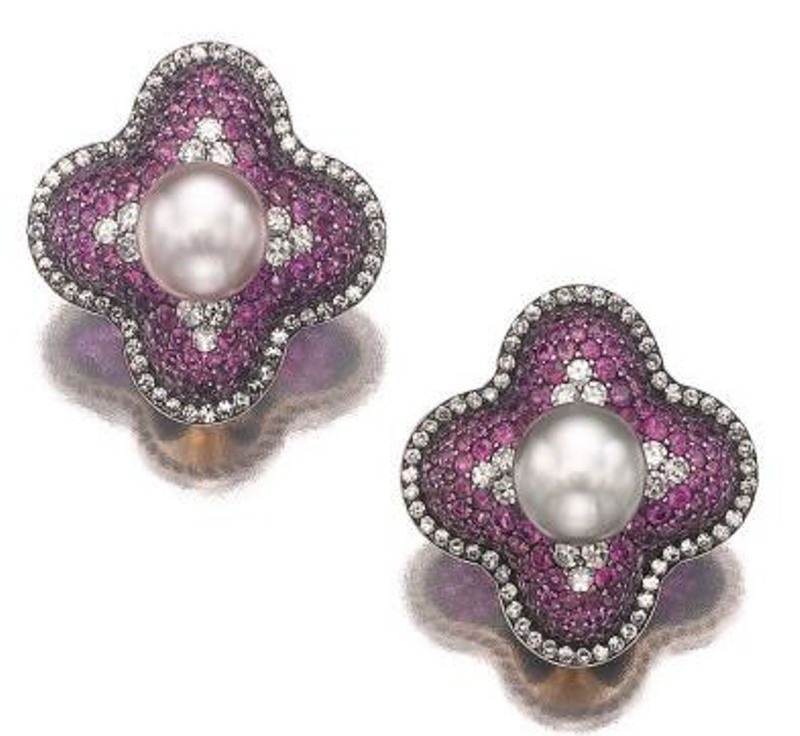 The centerpiece of each of the earrings is a button-shaped natural pearl within a bombé surround of circular cut rubies and single-cut diamonds. The use of a floral motif, a combination of colored gemstones and diamonds, with an almost invisible pave-setting, mounted on a dark metal alloy, are all characteristics of JAR jewelry creations. 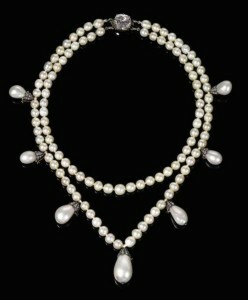 Noble Jewels on offer at the auctions will be led by Lot 431 – A Magnificent Natural Pearl And Diamond Necklace, known as Queen Josephine’s Pearl Necklace, with an ancient historic provenance. 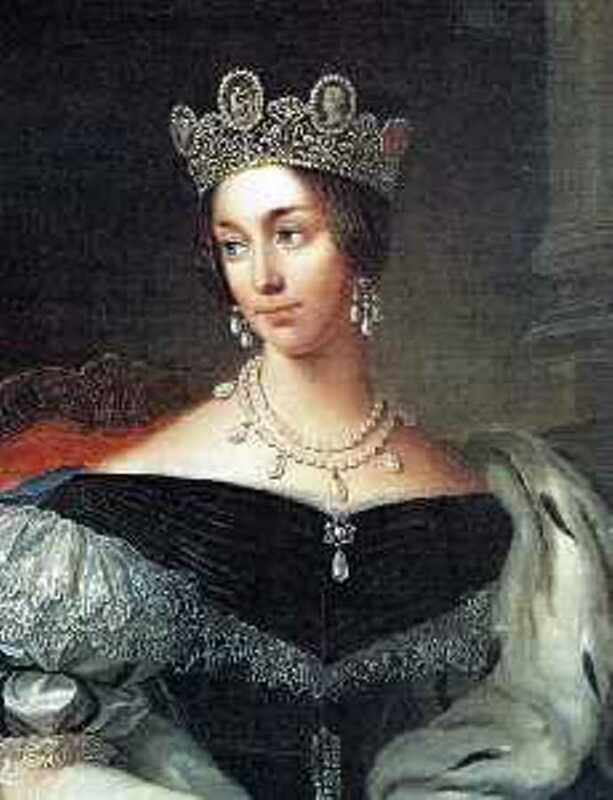 The necklace from a private collection is believed to have been formerly in the collection of Josephine de Beauharnais, Queen of Sweden and Norway from 1844 to 1859, who inherited it from her mother, Princess Augusta of Bavaria, Duchess of Leuchtenberg (1788-1856), who in turn most likely received it as a gift from her mother-in-law Joséphine de Beauharnais (1763-1814), first wife of Napoleon Bonaparte and Empress of the French. The well-documented royal provenance dating back to the period of Napoleon Bonaparte in the early 19th-century, no doubt enhances the value of this double row of beautiful round, white natural pearls with seven detachable pear-shaped drops. The necklace is illustrated in Queen’s Jewels by Vincent Meylan (2000), and was exhibited at the National Museum in Stockholm for the exhibition Precious gems: Jewellery from eight centuries (2000). 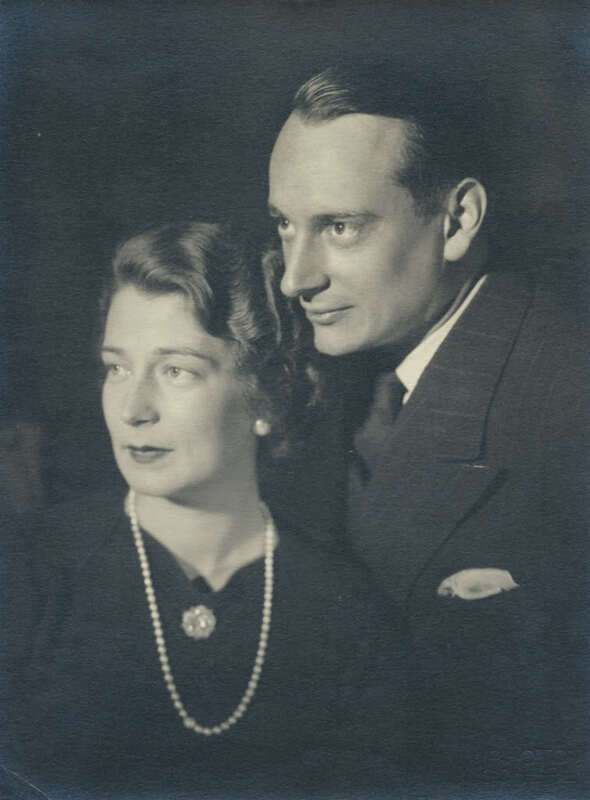 The necklace is accompanied by an oil portrait which depicts the Queen of Sweden and Norway wearing the piece. 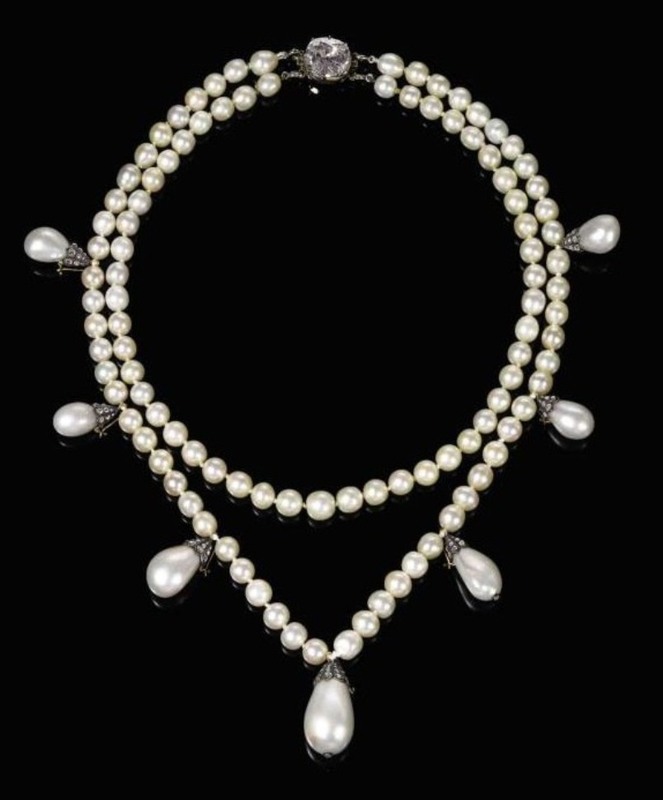 A pre-sale estimate of US$800,000 – $1,400,000 is placed on this necklace, which no doubt would sell several times above the upper estimate given the performance of such natural pearl necklaces at recent public auctions. Another lot with a clear-cut royal provenance is lot 368 – The English Rose Diamond Pendant, once the property of Queen Victoria (1819-1901). 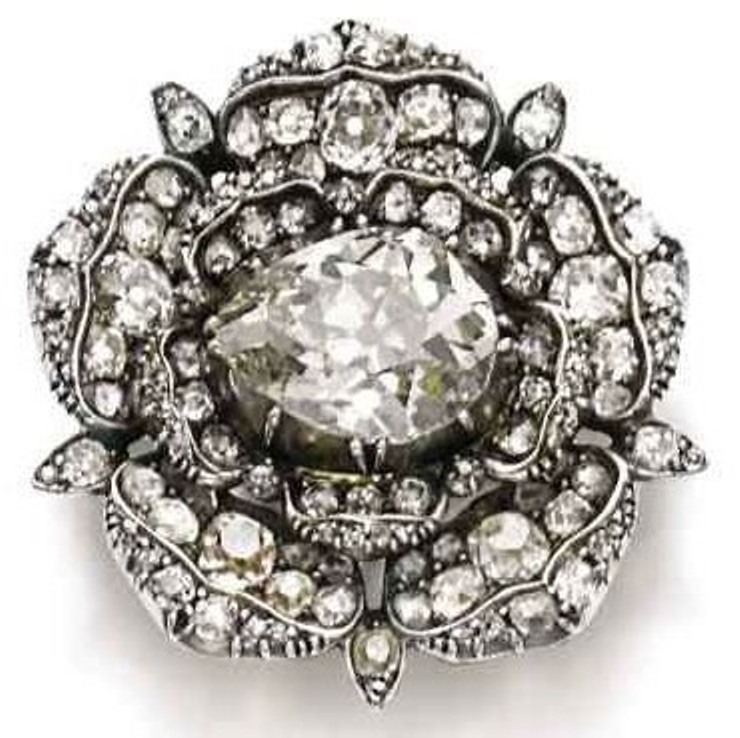 The pendant designed around year 1876, in the shape of a rose, has its center set with a pear-shaped diamond, surrounded by two rows of five petals each, set with cushion-shaped single-cut and rose-cut diamonds. Queen Victoria gave the pendant as a gift to her grand-daughter Princess Victoria Melita of Saxe-Coburg and Gotha (1876-1936) on the occasion of her christening in 1876. Princess Victoria Melita married her lover and maternal first cousin Grand Duke Kirill Vladmirovich of Russia in 1905 after divorcing her first husband Grand Duke of Hesse Ernest Louis in 1901. The couple were initially banished from Russia and settled in Paris, but were allowed to return to Russia in 1910, where the princess came to be known as Grand Duchess Viktoria Feodorovna. They had three children, two daughters and a son. 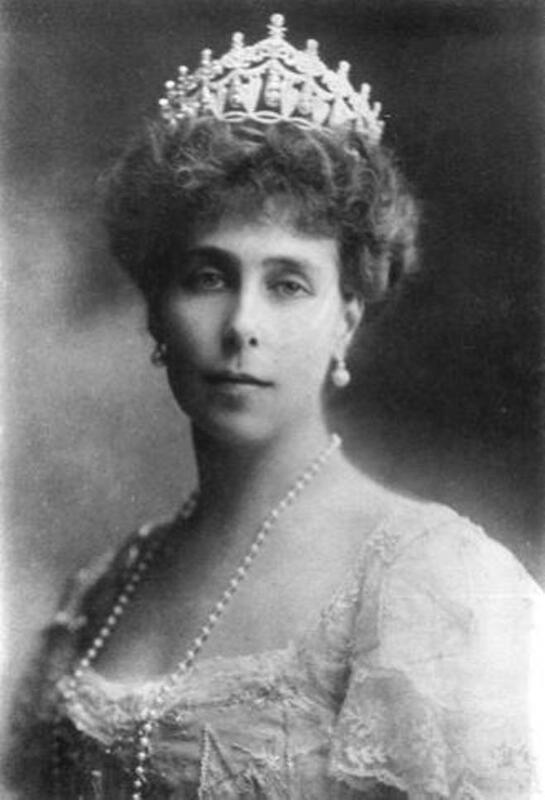 The English Rose Diamond Pendant was inherited by the second daughter Grand Duchess Kira Kirillovna of Russia (1909 – 1967) who married Louis Ferdinand, Prince of Prussia. A moderate pre-sale estimate of US$52,000 – $73,000 is placed on the English Rose Pendant, which no doubt would sell for a much enhanced price given the clear-cut royal historical provenance. Some of the stunning diamonds and colored diamonds that will feature at the Geneva auctions are lots 428, 419 and 429. 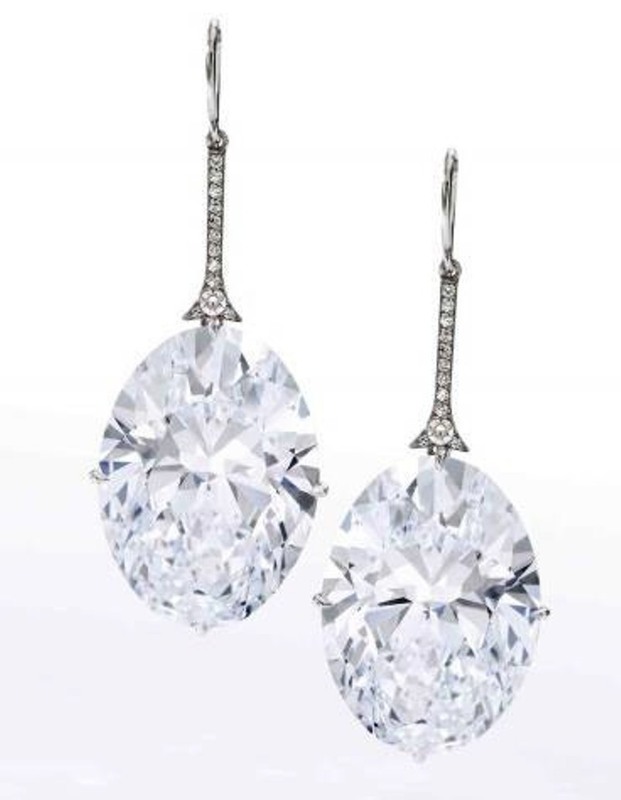 Lot 428 with a pre-sale estimate of US$6.3 – $8.3 million, and titled “A Pair of Magnificent Diamond Earrings” is actually a pair of unique perfectly matched oval diamonds, both D-color and Flawless clarity. The two diamonds cut from the same 162.02-carat rough stone discovered in the Letseng La Terai mine, the highest diamond mine in the world, are perfectly matched in terms of weight, cut/shape, dimensions, polish, symmetry, color and clarity. The diamonds have a perfect oval brilliant-cut and shape with almost equal dimensions and weights of 20.05 carats and 20.06 carats. Polish and symmetry of the diamonds are also perfect and identical. Both diamonds are D-Color and Flawless clarity and Type IIa, that confirms the absolutely colorless status of the diamonds known as D-color or “top color” sometimes referred to in superlatives as “whiter than white,” “brighter than bright” or “diamonds of the purest water.” The perfectly identical diamonds are suspended from a line of single-cut diamonds. The lot is accompanied by two GIA reports certifying the above characteristics. Lot 419 – titled “A Spectacular Diamond Ring” with a pre-sale estimate of US$2.2 – 3.2 million, is set with a cushion modified brilliant-cut diamond weighing 100.85 carats. GIA certifies that the diamond is M-Color and SI-1 Clarity. 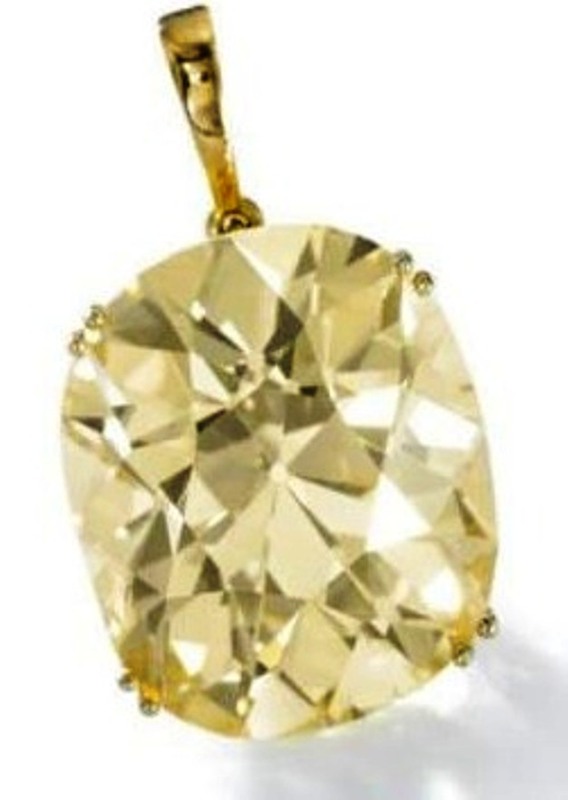 Lot 429 is a stunning colored diamond lot, titled an “Impressive Fancy Yellow Diamond Pendant by Gubelin” The pendant is claw-set with an old mine brilliant-cut fancy yellow diamond weighing 55.19 carats. GIA report accompanying the lot certifies that the diamond is fancy yellow, natural color and VS2-clarity. A moderate estimate of US$1 – 2 million is placed on this lot, which no doubt will be exceeded several folds going by the performance of such colored diamonds in recent public auctions. 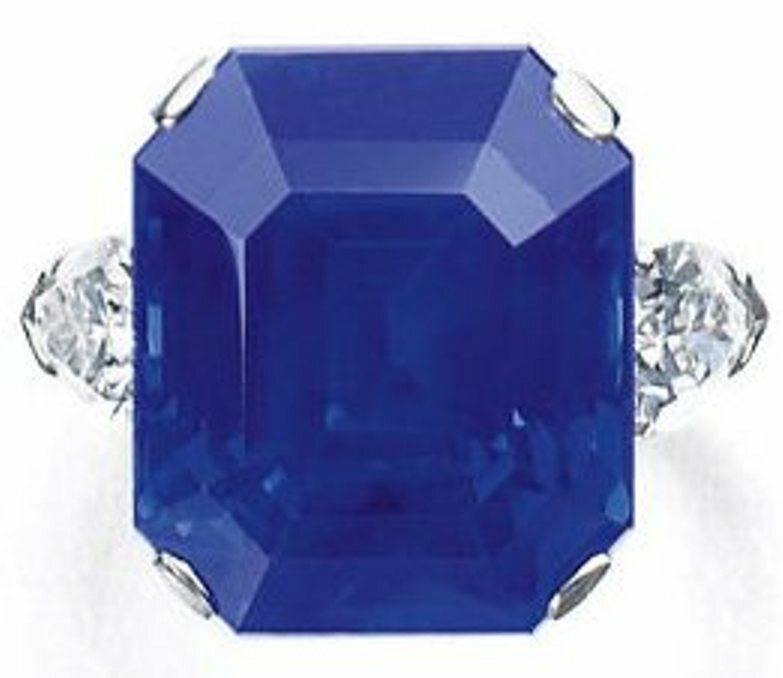 Colored gemstones such as blue sapphires, rubies and emeralds feature prominently at the Geneva autumn auctions. Ceylon blue sapphires feature strongly at this auction with a number of stunning examples. 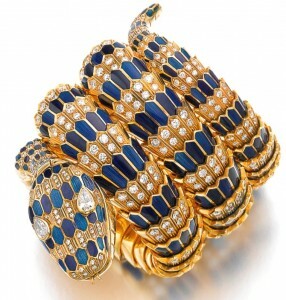 The Ceylon blue sapphires are led by Lot 421 – Important Sapphire and Diamond RIng by Van Cleef & Arpels. The centerpiece of this ring is a 53.51-carat, oval-cut Ceylon blue sapphire, double claw-set between pear-shaped diamond shoulders. SSEF report accompanying the lot certify the Ceylon origin of the blue sapphire, with no evidence of heat enhancement. A pre-sale estimate of US$350,000 – $550,000 is placed on this lot. Apart from the Graff Ruby another striking Burmese ruby that will also feature at the November Geneva auction is a 14.45-carat, cushion-cut ruby, with a saturated red color characteristic of Mogok rubies, and a fine purity rarely encountered in rubies of this size, mounted as the centerpiece of a ring, with a demi-lune diamond mounted on its shoulders and a brilliant-cut diamond surround. A lab report issued by SSEF certifies the natural Burma origin of the stone with no indications of heatings. The report further states that a natural ruby from Burma of this size and quality is very rare and exceptional. 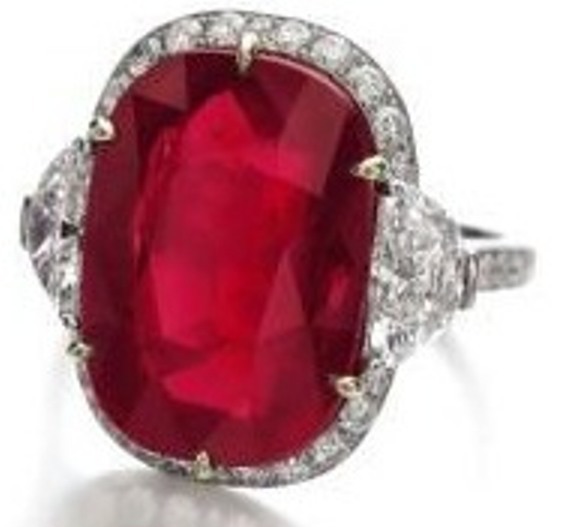 A pre-sale estimate of US$2 – 4 million is placed on this “Important Ruby and Diamond Ring” assigned Lot No. 426 at the auction. Signed and period jewels would be highlighted by an exquisite collection of Art Deco jewels, objects and clocks by Cartier, manufactured during the 1920s at the height of Cartier’s Art Deco production. Top lot of this vintage collection is an enchanting rock crystal, mother-of-pearl, onyx and diamond “Model A” Mystery Clock made in 1927, assigned Lot No. 453 and given a pre-sale estimate of US$250,000 – $450,000. Another Cartier creation of the Art Deco period is Lot 449 – A beautiful “Nephrite, Enamel, Mother-of-Pearl And Diamond Clock manufactured in 1925. The circular dial of this clock is decorated with a Laque Burgaute panel depicting a Chinese scene. 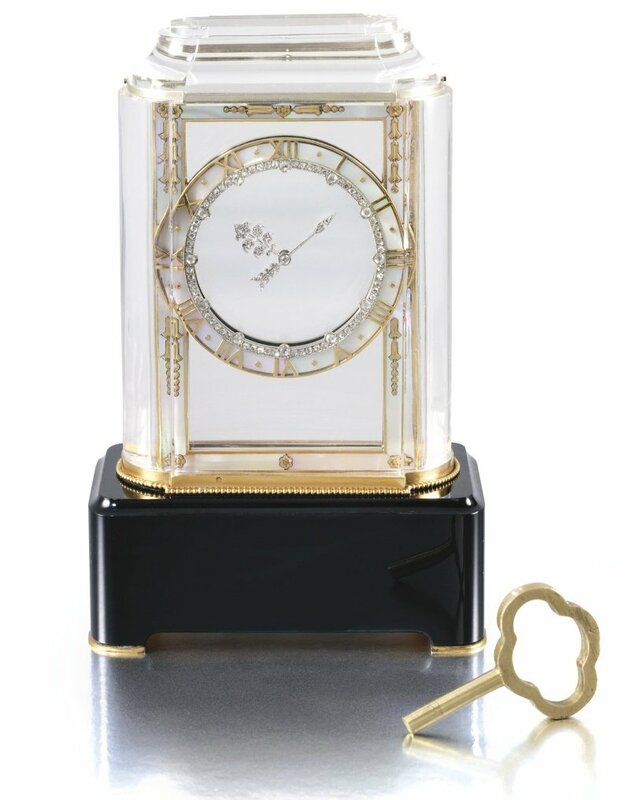 The hands of the clock are millegrain-set with diamonds. The blue-enamel chapter ring surrounding the dial is decorated with red-enamel Roman numerals, and a collet-set rose diamond between two Roman numerals. 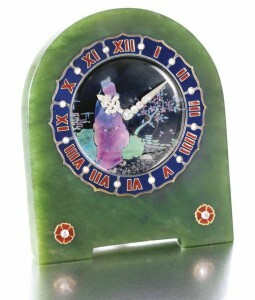 The frame of the clock is made of Nephrite, embellished with two red-enamel and rose diamond flowers at the base. A pre-sale estimate of US$30,000 – $50,000 is placed on this lot. Another striking lot from this collection is Lot 448 – A Gem-set And Diamond Box by Cartier, manufactured in 1926. The silver box of rectangular form and boat -shape profile has hinged twin lids made of silver, gold and nephrite. The lids are decorated with two circular laque burgaute panels depicting Chinese scenes, enhanced with rose diamonds and cabochon rubies, flanked by nephrite, jadeite, gold and diamond cylindrical finials. 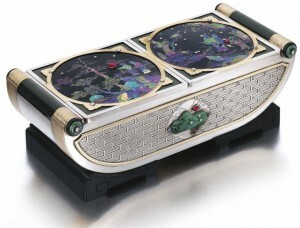 The sides of the box are decorated with a brick pattern, with a jadeite, sapphire and ruby motif at the center. The box with dimensions of 197 X 91 X 65 mm is supported by carved ebonite feet. A pre-sale estimate of US$40,000 – $70,000 is placed on this lot. Lot 446- A Delicate Nephrite, Lacquer, Tortoiseshell and Diamond Cigarette Case – is another striking piece from Cartier, manufactured in 1926. 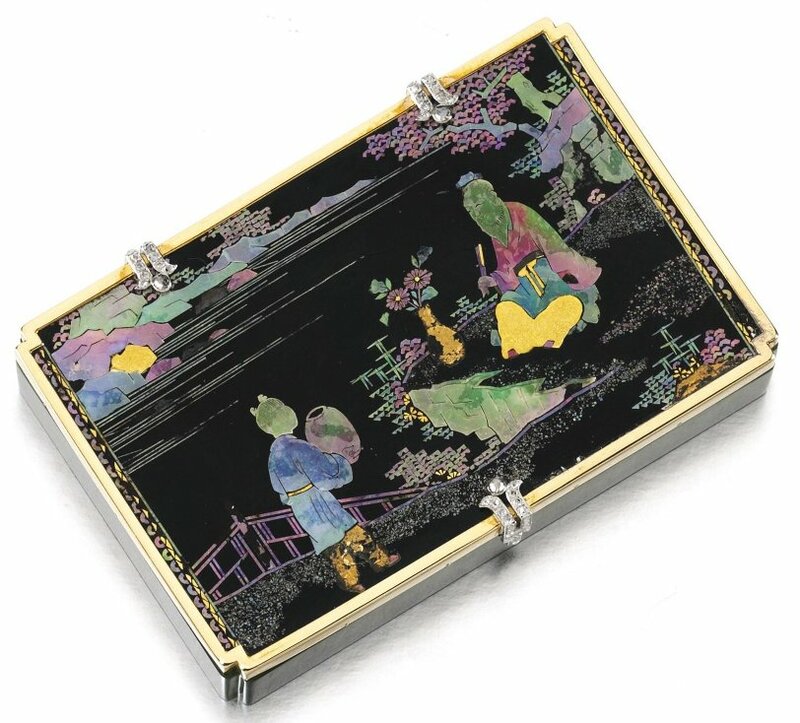 The case made of nephrite has a laque burgaute lid depicting two Chinese figures in a landscape, and is lined with tortoiseshell. 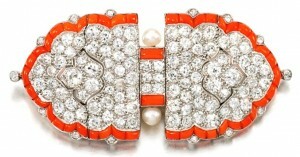 The hinges and clasp of the case are accented with rose-cut diamonds. Dimensions of the case are 85 x 55 x 14 mm. A pre-sale estimate of US$30,000 – $60,000 is placed on this lot. Among Cartier’s Art Deco Jewels are three stunning brooches – Lots 432, 434 and 435. 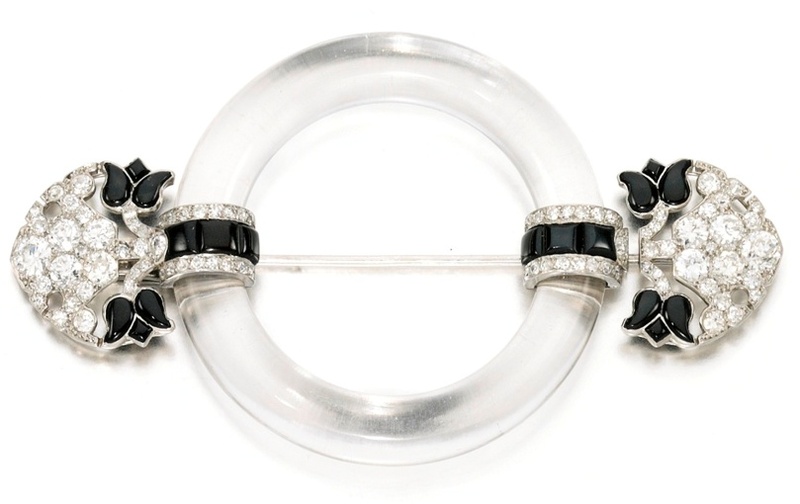 Lot 432 – is a “Rock Crystal, Onyx and Diamond Brooch by Cartier” designed in 1922, with a presale estimate of US$51,000 – 82,000. The brooch is made of a central rock crystal ring flanked by palmette and stylized tulip motifs, decorated with onyx and pavé-set with diamonds. Lot 434, with a pre-sale estimate of US$60,000 – 102,000 is a “Coral, Seed Pearl and Diamond Brooch/Pendant by Cartier” designed around year 1922. 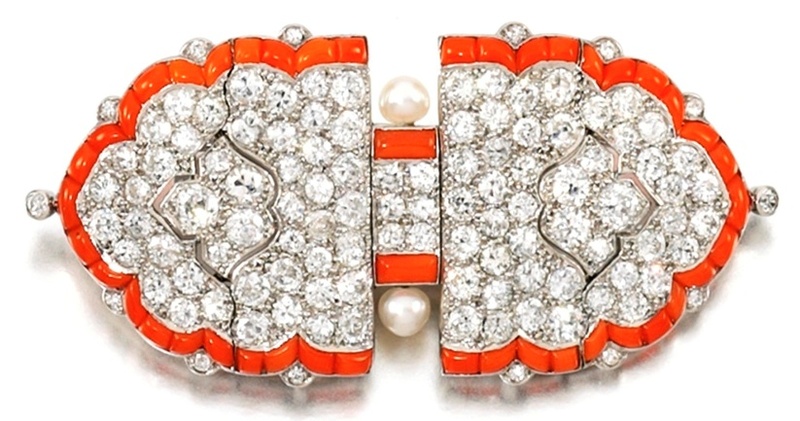 The brooch is designed as two symmetrical palm-shaped elements incorporating a floral motif, pavé-set with circular-cut diamonds; the borders channel-set with calibré-cut red coral accented with single-cut diamonds, and the central rectangular-shaped element connecting the two main elements, similarly pavé-set with circular-cut diamonds, with coral border and a single button-shaped pearl on either side. Lot 435, with a pre-sale estimate of US$60,000 – 100,000 is titled “Seed Pearl, Onyx And Diamond Brooch, by Cartier, 1922.” The brooch is designed as a stylized ‘S’ motif, pavé-set with circular-cut and rose-cut diamonds, decorated with calibré-cut onyx and further enhanced with seed pearls. Several lots by Bulgari, reputed for their innovative and distinctive designs, will also feature at this November Geneva Sale. Two such lots with unique design features – lot 367 and lot 401 – are bracelet-watches designed as serpents. Lot 367 is titled as an “Important Gold, Gem Set and Diamond Bracelet-Watch” by Bulgari designed in the 1960s. The bracelet-watch is designed as a serpent decorated with translucent red enamel. The head and body are decorated with pear-shaped and round brilliant-cut diamonds. The eyes are set with cabochon-cut emeralds. The mouth opens to reveal a circular dial signed Bulgari and Piaget. The presale estimate of this lot is US$250,000 – 450,000. Lot 401 – with a pre-sale estimate of US$208,000 – 411,000 is titled “An Attractive Gold, Enamel And Diamond Bracelet-Watch” created by Bulgari in the 1970s. 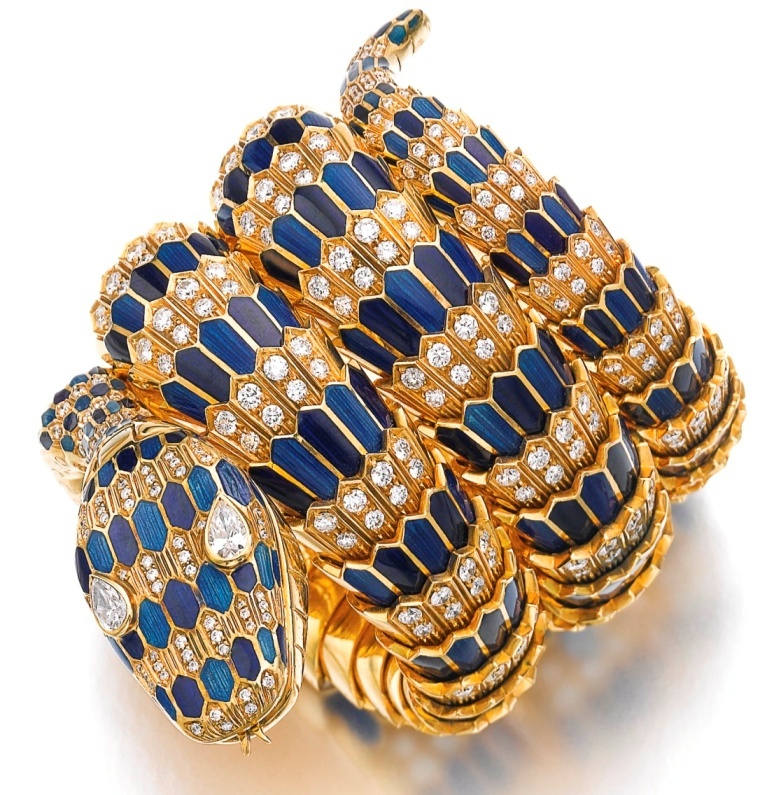 This bracelet watch is also designed as a serpent; the scales of the reptile applied with blue matt and guilloché enamel and brilliant-cut diamonds and the eyes set with pear-shaped diamonds. The mouth of the serpent opens to reveal a circular dial applied with arrow indicators and Arabic numerals, stamped Bulgari and signed Jaeger-LeCoultre.